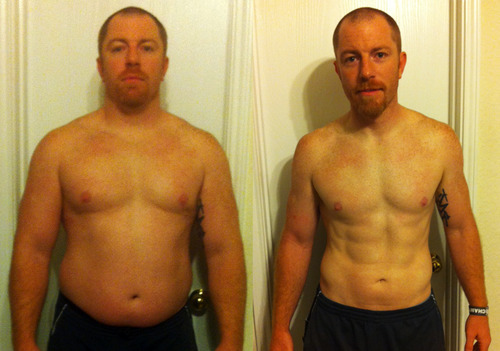 After 4 ½ months I am officially finished with the Biggest Loser Contest, and I won! * When we started on January 6th, I weighed 231 lbs. and on May 30th I weighed in at 175! * That makes 56 lbs. lost, which is 24.24% of my original weight. * I lost 27.25 inches in my chest, waist, belly and hips combined and went from a size 36 to a 32, XL shirt to a medium. * Most importantly, l gained more energy, youthfulness, and a better overall outlook on life! * I can thank AdvoCare for my energy, stamina, and focus. 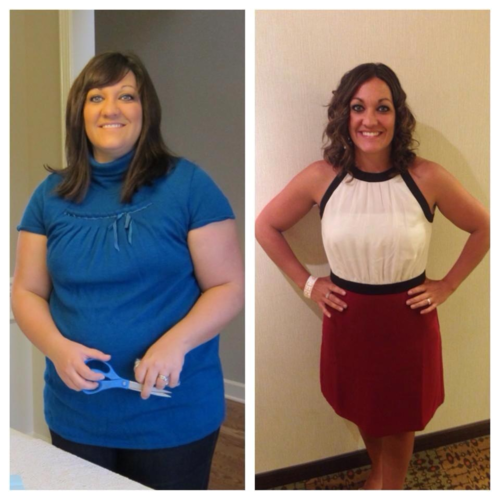 * I have also enjoyed helping others with their weight loss goals and getting back to a healthier lifestyle. AdvoCare has definitely changed my life!